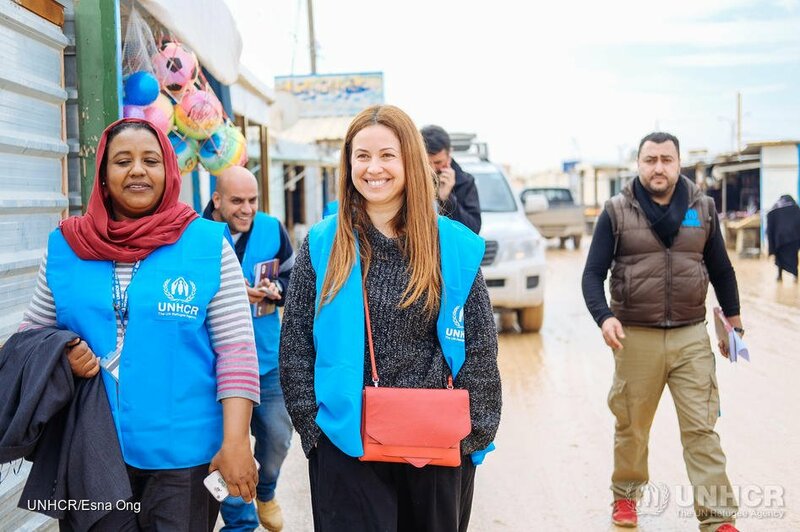 The UN Refugee Agency (UNHCR) is in urgent need of talents for their most common or sought-after job profiles at various levels, who can be deployed at short notice to a vacancy that best matches their skills. These opportunities could be at entry- and mid-management levels (P2, P3, and P4), in key functional areas at country and regional offices, as well as headquarters. Women encouraged to apply. See if you match any of the multiple profiles UNHCR is looking for.